Here we publish the secrets of the ski cross, answers to your questions, and the news of ski cross of USA. Question: I often hear about “NEW TURNING TECHNIQUE”. What is it and how does it differ from how the most athletes ski? 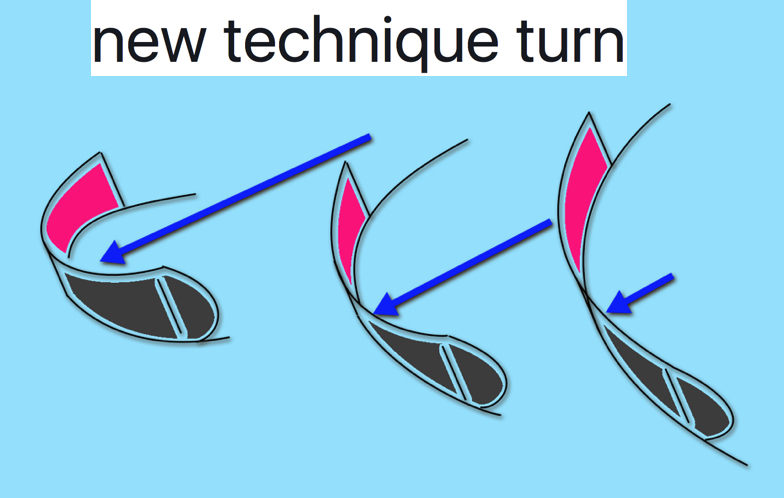 Answer: For more than 8 years there is a so-called “NEW TECHNIQUE” of the turn. Almost all world leading athletes use this technique to achieve the best results. For a ski cross, this method of turning is the main one. parallel throughout the entire arc and optimally use the entire length of the ski for the best slip. Solves the problem of excessive strain on the lateral muscles of the body and back muscles. Significantly reduces the time of transition from one arc to another. It allows you to react much faster to the need to adjust the radius of the arc. 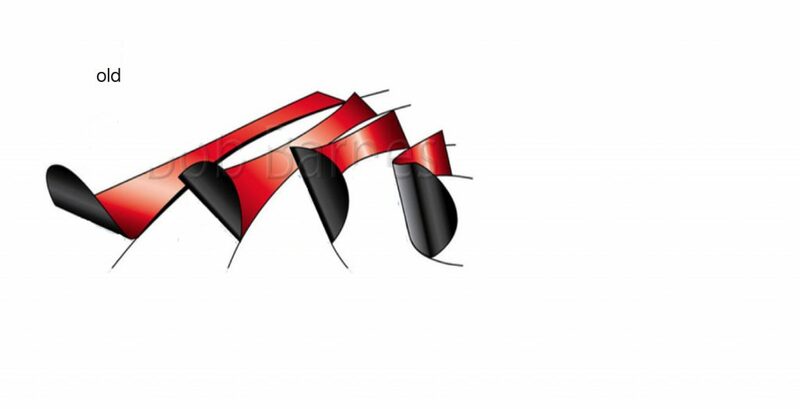 It allows to significantly increase the stability and steadiness when on the ski cross course due to the wider setting of skis and the position of the back while passing the obstacles.